We are the Stockiest of Stainless Steel 202 Pipes. We Stock Round, Square, Rectangle as well as oval pipes. Our pipes are sourced from prominnent Manufacturers in India. We are knows for our prompt delivery, our prime quality and our reliable prices. 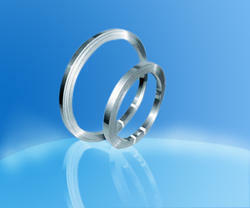 Our size ranges from 1/4" OD to 8" Od. We can also supply pipes as per your requirement. Grade: AISI 200, 300 400 Series. Leveraging on our expertize, we offer a wide assortment of Stainless Steel Patta. These find applications in many Structural, Engineering, and Mechanical industries. Further, we fabricate these using superior quality material to withstand weight and pressure conditions. These can also be cut into various forms of rectangular or square depending on the specifications of the client. 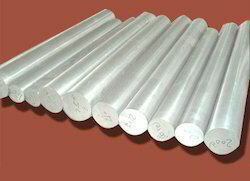 We are leading supplier of Stainless Steel 202 Channel Profiles. It is also known as Stainless Steel 202, Stainless Steel Channels, Stainless Steel Profiles.